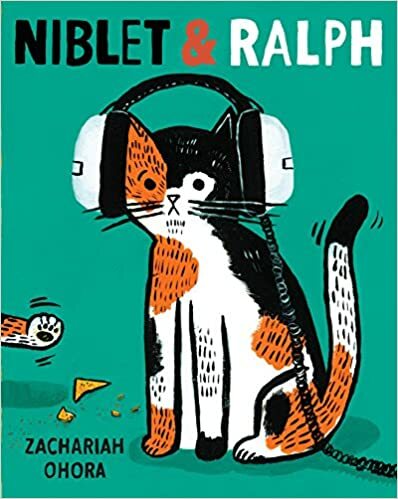 Nonfiction picture books are invaluable read-aloud experiences and provide so many opportunities to link to content learning and inspire deep questions and rich discussions with your students! 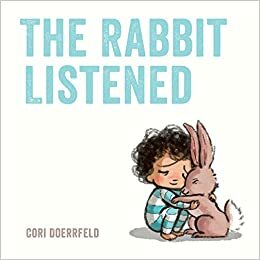 With 2018 coming to a close, I thought I would highlight my favorite Nonfiction picture books of the past year. 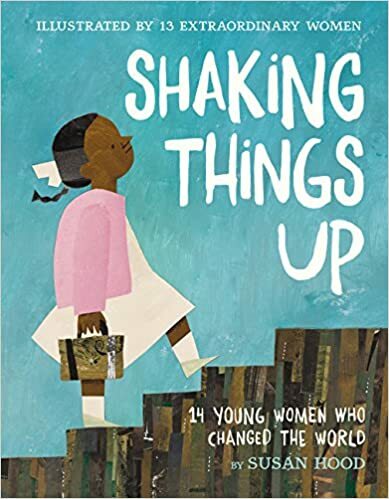 From animals, to insects, health, mapping, land and water, seasonal changes, ecosystems and biographies, there is sure to be a book on this list you can share with your students next term! 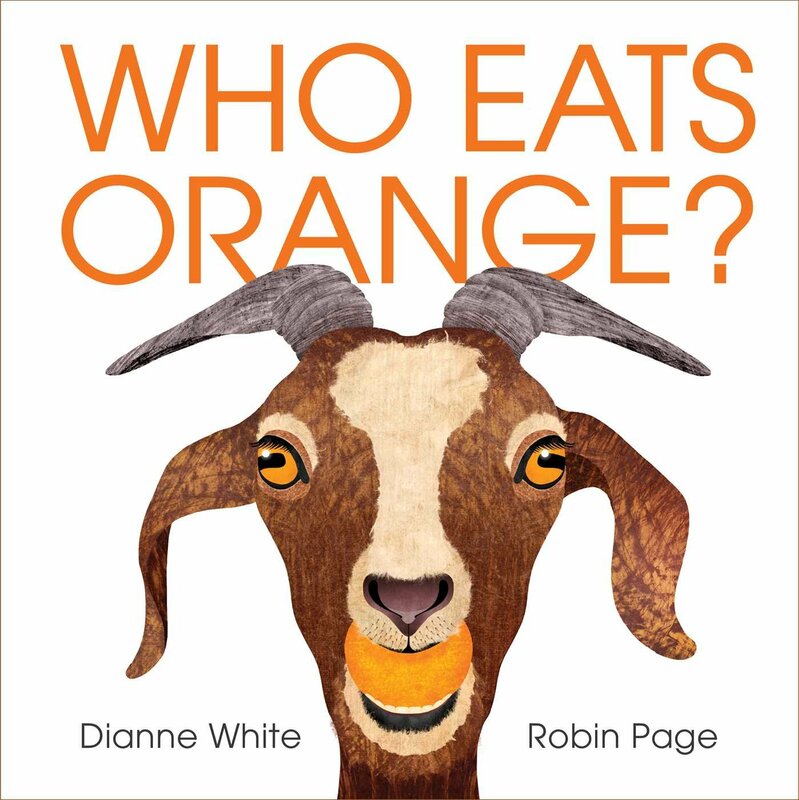 Lots to love about this colorful, interactive concept book that introduces young children (Pre K- K) to different colors, animals and foods. 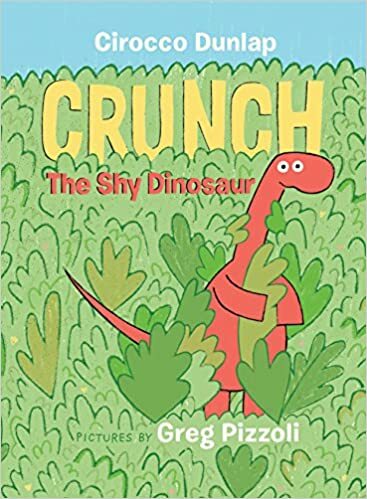 Engaging read-aloud filled with guessing-game pattern and rhyming text that students will enjoy, not to mention the stunning illustrations. Lots of extra information at the back about what exactly the different animals eat and the biome they live in. You can’t really go wrong with a book about poop in a primary class. 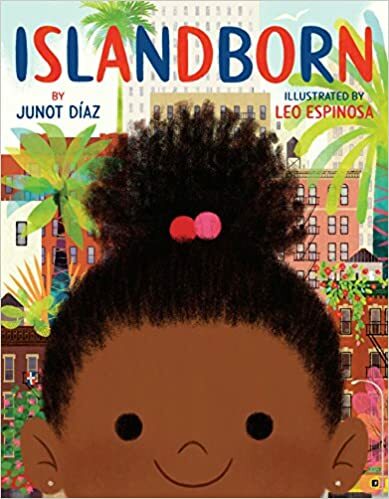 This one is perfect for reading aloud and practicing “The Knew-New” connection activity. 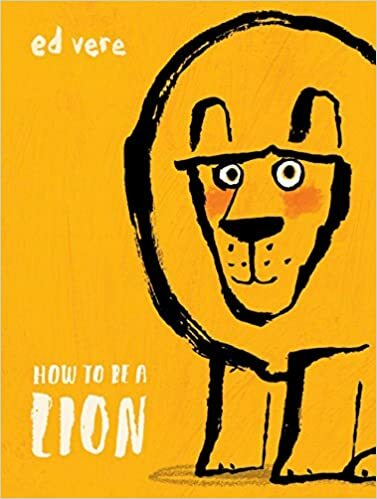 (“I knew this, but this is new to me”) Great information in this book (I learned a lot) and I like the question-answer format: Why is hyena’s poop white? Do lions hide their poo like domestic cats? What animal has square poo? 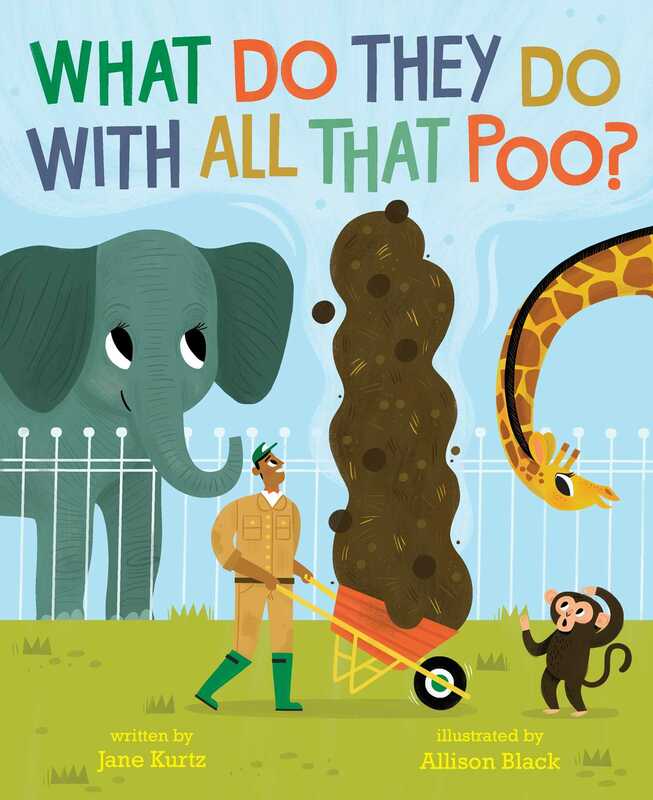 And of course, what do zoo’s do with all that poo? 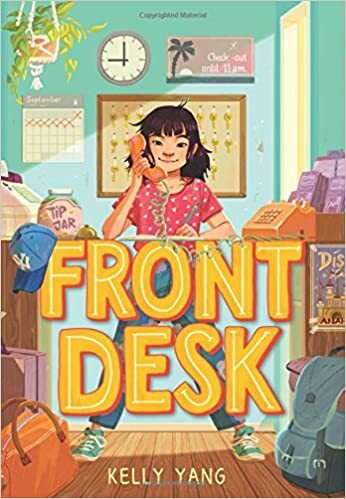 Sure to be a hit in your classroom! This beautiful book which breaks down myths of “scary beasts” with gentle tenderness. 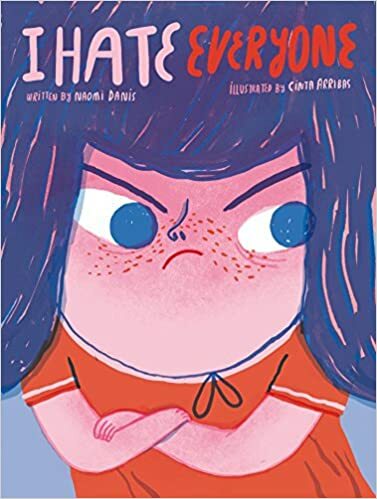 Gorgeous illustrations include subtle shift from black and white depictions of our negative first impressions to full color when we learn the importance about each animal. 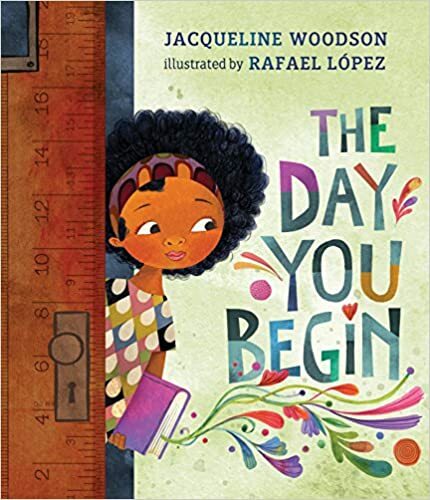 Just enough facts for younger students and I love the use of the “one word” activity in this book! 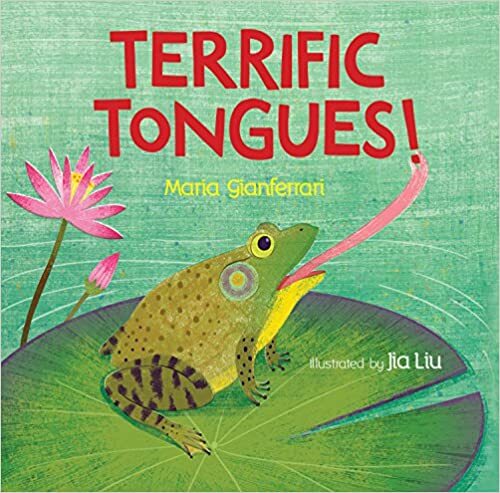 Who knew that world of animal tongues was so full of fascinating facts? Tongues can be like a sword, like a straw, like a mop, and more. 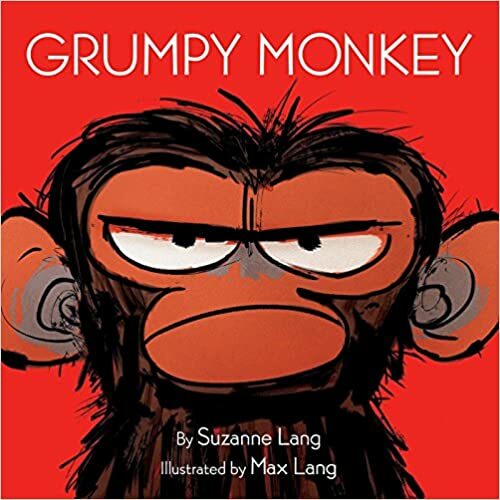 The story is carried by a cute monkey who investigates the mechanics of his animal friends’ tongues. 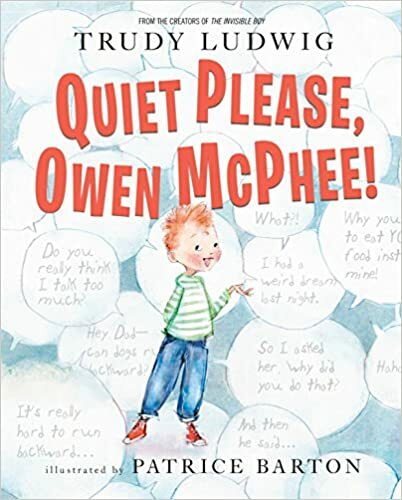 The guessing game format makes this a great read aloud and hard to resist a book that encourages kids to stick out their tongues in a positive way?! Love! How do insect mama’s and papa’s take care of their babies? Believe it or not, they have more in common to us than you would ever expect! 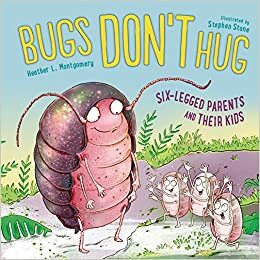 Such a fun read filled with so many amazing and surprising insect facts. 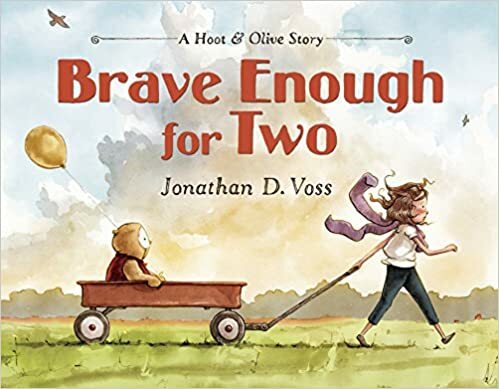 Large format and humorous scenes will make this a very popular read-aloud! Creative, clever cut-outs help readers learn about different land and water formations. Simple, spare text even younger readers will understand. 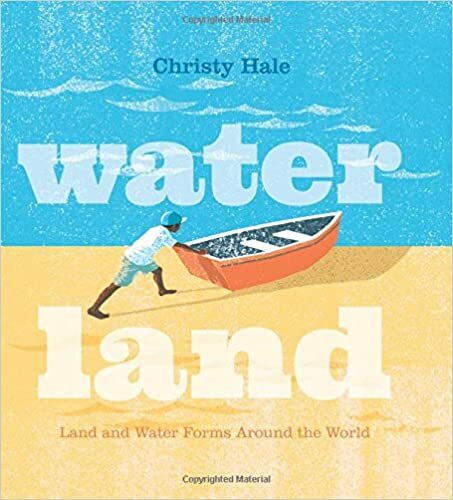 This would be an excellent anchor book for introducing geographical terms and includes information at the back. An excellent concept book! LOVE this one! 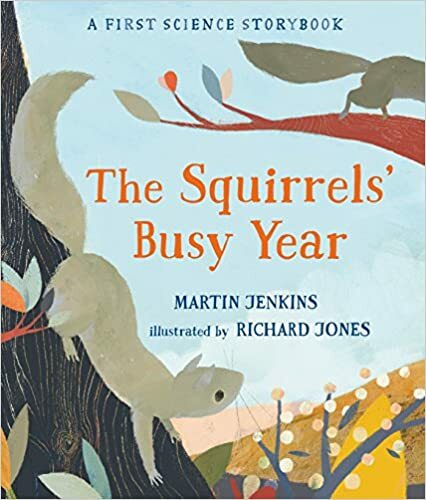 Readers follow two squirrels as they travel through the changes of the seasons. 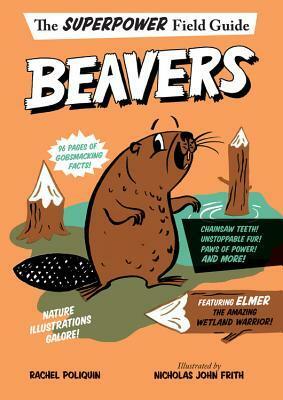 This is a simple concept book and would be a good one for teaching changing weather, plants, and animal patterns. There are teaching tips in the front and back of the story and a small index. 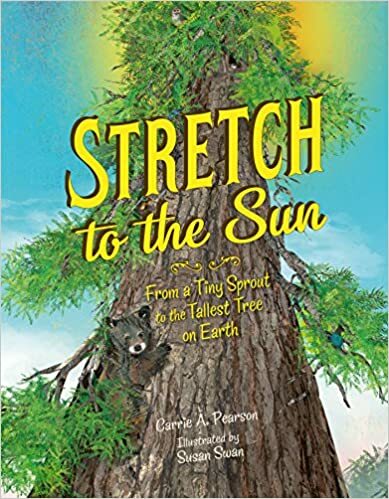 There is much to love about this picture book which introduces readers to a a 600 year old Redwood – the tallest known tree on earth. 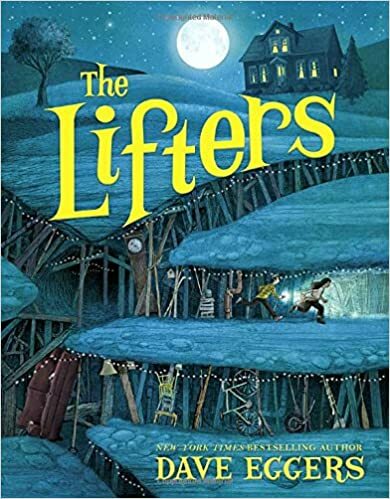 Through stunning, detailed illustrations and beautifully written sparse text (lots of triple scoop words!) 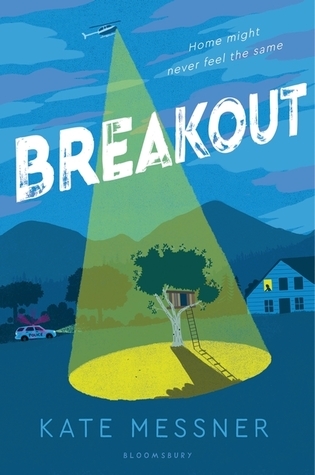 this book takes us on a journey through an old growth forest ecosystem and all inter-conectedness of nature. 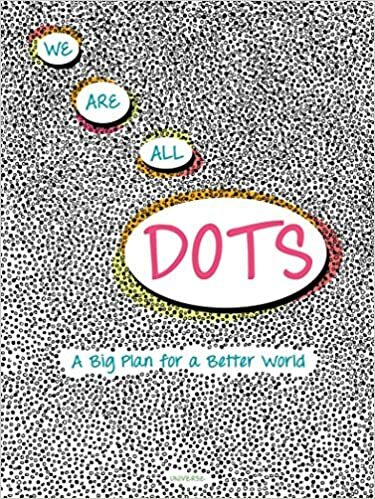 I am a fan of Scot Ritchie books so was excited to see his new book about health and well-being. (His other books on Community Building, Mapping Skills, and Buildings and Structures are well worth having in your library!) 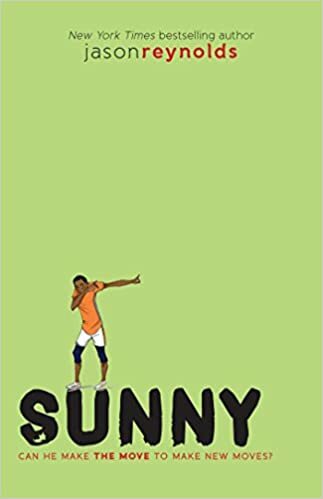 Set within a story of five young multicultural friends who are competing together at a local swim meet, this book introduces young readers to a wealth of healthy habits: importance of safety equipment (goggles, bike helmets), importance of exercise for your body, warming up before exercising, teamwork, practicing skills, enjoying the exercise, handwashing to stop spread of germs, proper nutrition, interaction of the brain and the body, and visualization. Several games that kids can play to keep moving are included at the back. 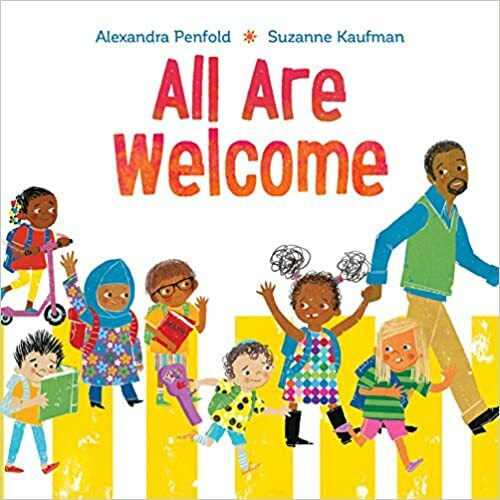 Another MUST HAVE for your classroom or school library! 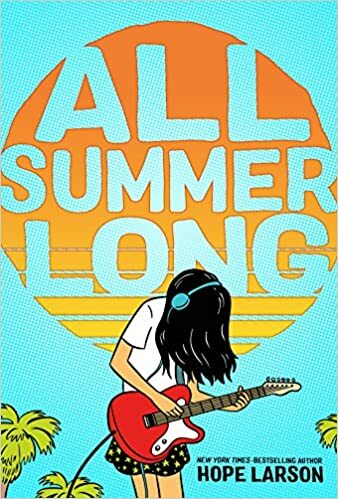 Excellent blend of fiction and nonfiction in this one. 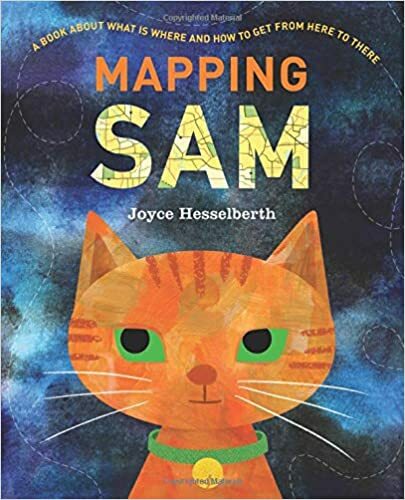 Readers follow an adventurous cat named Sam as he journeys and maps his way through the neighbourhood at night. This would be a great way to introduce different types of maps to young students. More details about each type of map can be found in the back of the book. “Anne with an E” is one of my favorite characters from my childhood! 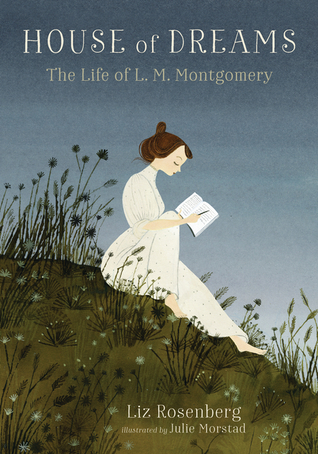 I so enjoyed reading and learning about the fascinating life of the author and creator of the beloved Ann of Green Gables books in this very readable biography. I learned so much about Maud’s fascinating life, her relationships, her mental illness and her battle to overcome it. 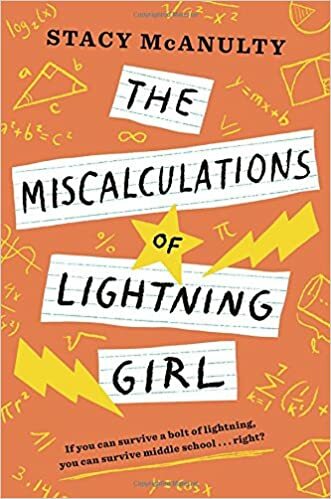 Recommended for older students and I recommend teachers pre-read it for appropriateness if planning to read it out loud. 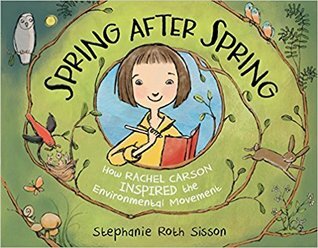 For those who may not have read Rachel Carson’s book Silent Spring (first published in 1962), it was the groundbreaking book which introduced and exposed the impact of pesticides and herbicides on the life cycles of plants and animals. 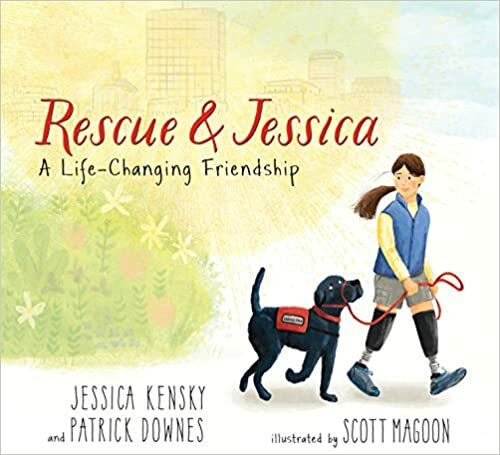 This picture book biography tells the true story of this inspirational environmentalist, leader, activist, scientist, and author Rachel Carson, highlighting and recounting her incredible accomplishments and contributions to science that changed the way the world thinks about our environment. Timely and a great anchor to any unit on the environment. 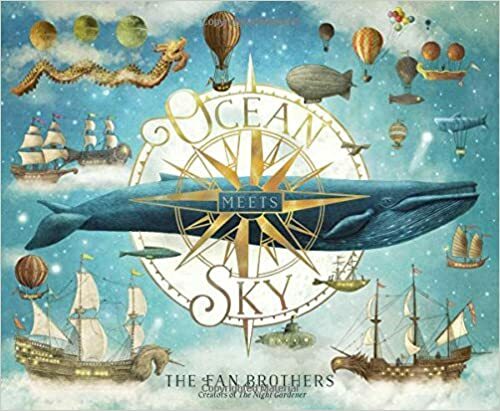 Pay close attention to the amazingly detailed illustrations in this one! This is a fascinating picture book about one of the “exhibits of curiosities” of P.T. Barnum. Anna Swan was born in the 1800s in Nova Scotia, and grew up to be extraordinarily tall. As people whispered and pointed at her, she decided to make the most of her situation. Well written, simple language, told from the point of view of Anna. 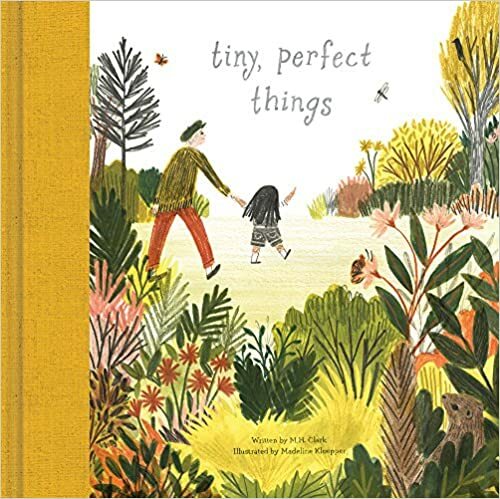 The author does an excellent job of comparing her size to plants and animals. There are additional facts and real photographs at the back. 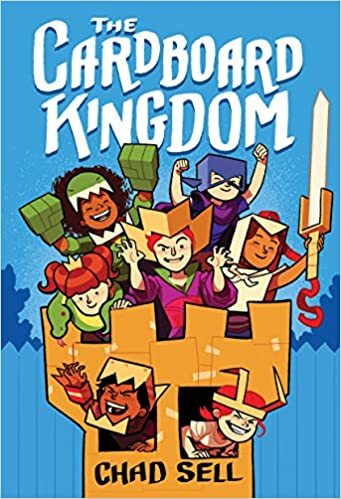 I plan to add this title to my “Reading and Thinking Across Canada” unit. Thanks for stopping by and hope you found a title or two that caught your eye! 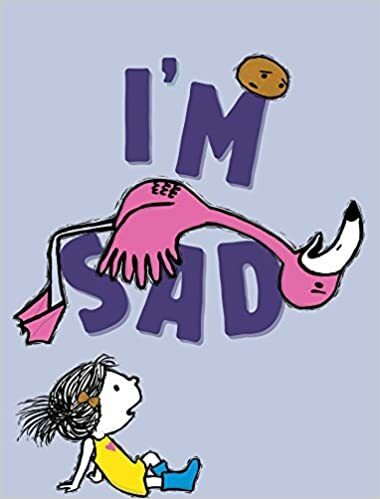 Well…..it’s that time of year when many book awards are being announced. 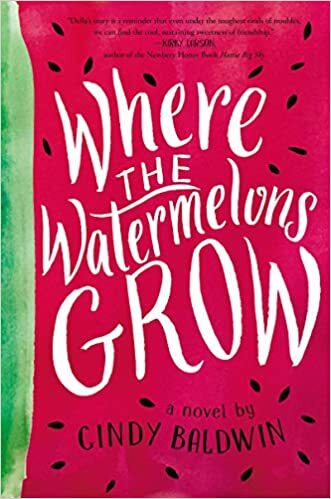 I am excited to share some of these books with you, along with a few of my recent favorites! Happy reading week, everyone! 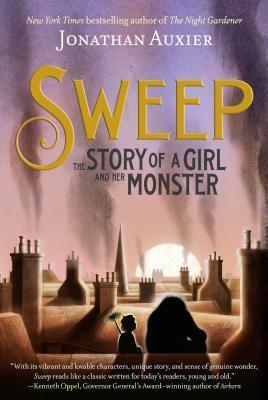 SWEEP – The Story of a Girl and Her Monster – Jonathon Auxier. 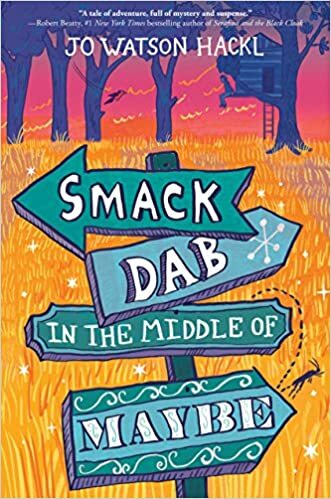 WINNER: Governor General Award for Best Young People’s Literature for 2018. Wow. 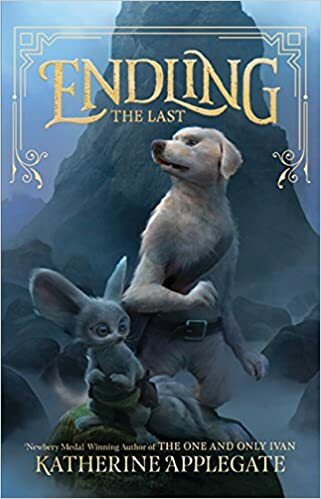 I can’t say enough good things about this stunning story of courage, sacrifice, child exploitation, unconditional love, and civil disobedience mixed with just the right amount of historical elements and sprinkled with magic. 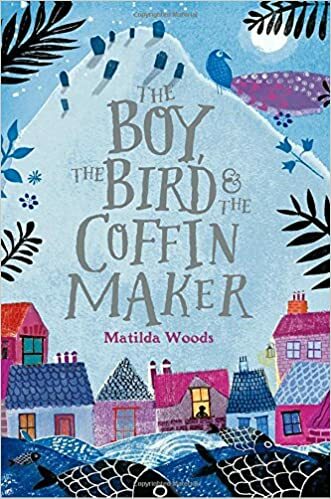 Set in the late 1800’s in Victorian England, it is the story of Nan Sparrow, a young chimney sweep who is struggling to survive after her father disappears. 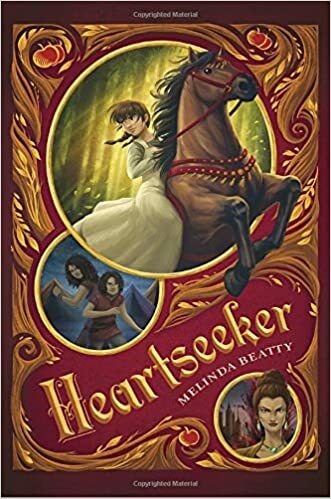 She befriends and forms a remarkable bond with Charlie, a golem made from ash, and in the process, they save each other. I cried. Yes, I did. And you will, too. 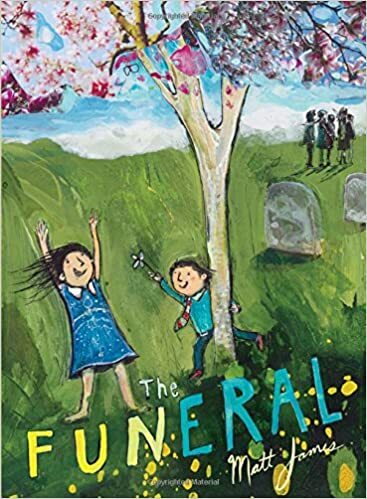 It’s heartbreaking, gut-wrenching, funny and poignant and just beautiful in every way. 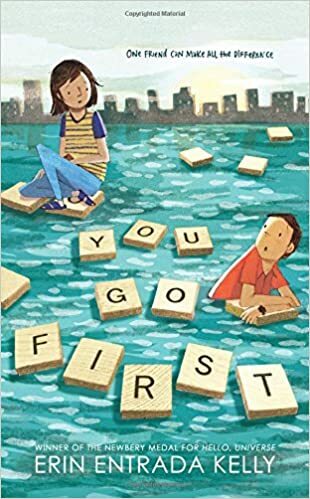 This is my new favorite middle grade read-aloud for 2018! 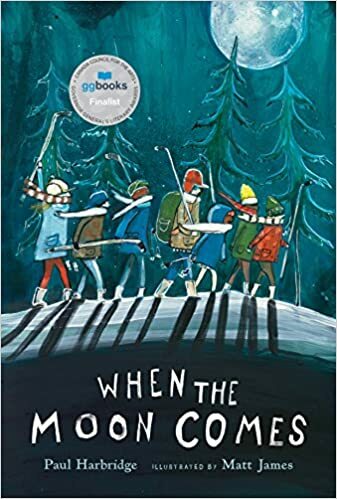 WINNER: 2018 TD Canadian Children’s Literature Award. 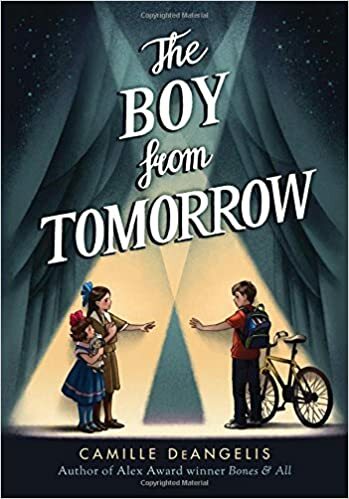 Beautiful, simple story of a young boy who spends his day in the bright village by the sea, contrasted with his own father’s day spent in the darkness of a coal mine. 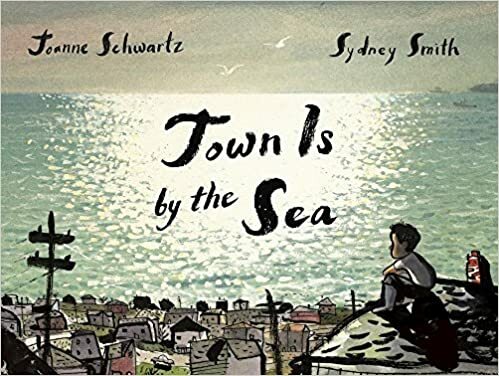 A wonderful anchor book for exploring stories across Canada – this one capturing a mall mining town in 1950s’ Cape Breton, Nova Scotia. 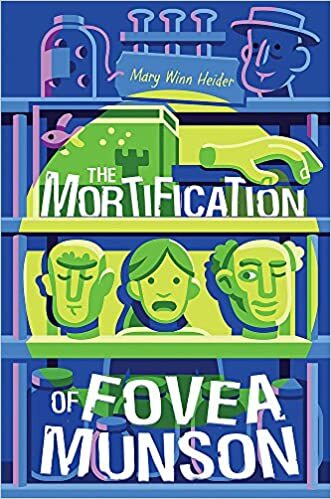 WINNER: 2018 Governor General’s Literary award for illustrated literature for young people. 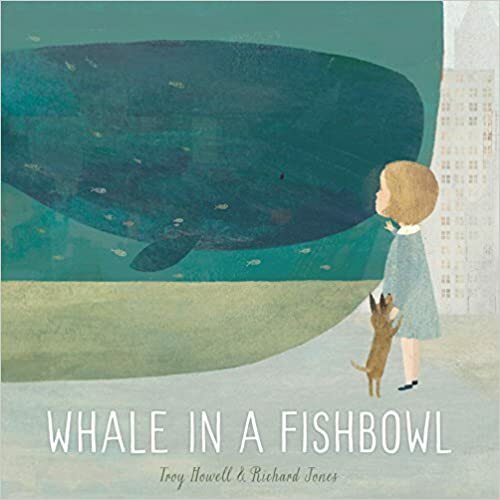 Gorgeous, gentle, poetic exploration of colour and nature from a young child’s point of view. 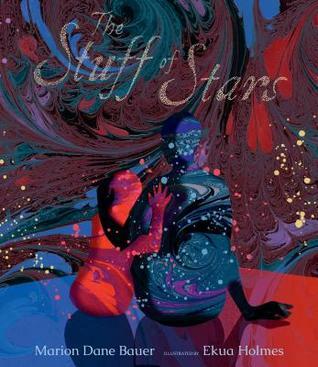 This book would make an amazing anchor to stimulate writing about color. Stunning illustrations. 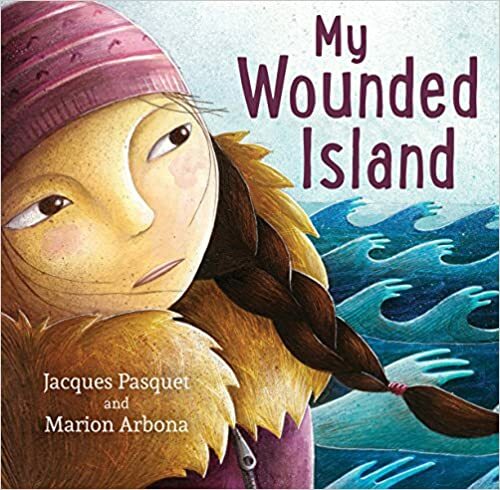 WINNER: 2018 Governor General’s Award for Young People’s Literature (French). 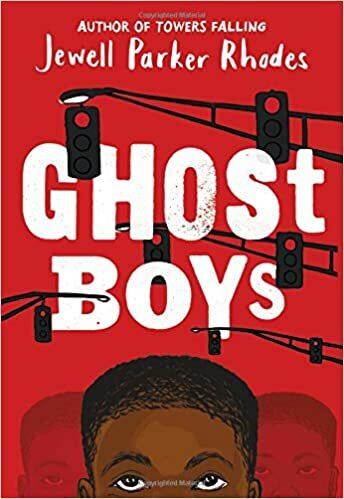 While I don’t read or speak French, I did read the English translation of this book (see cover below) and can understand why it was selected for this award. 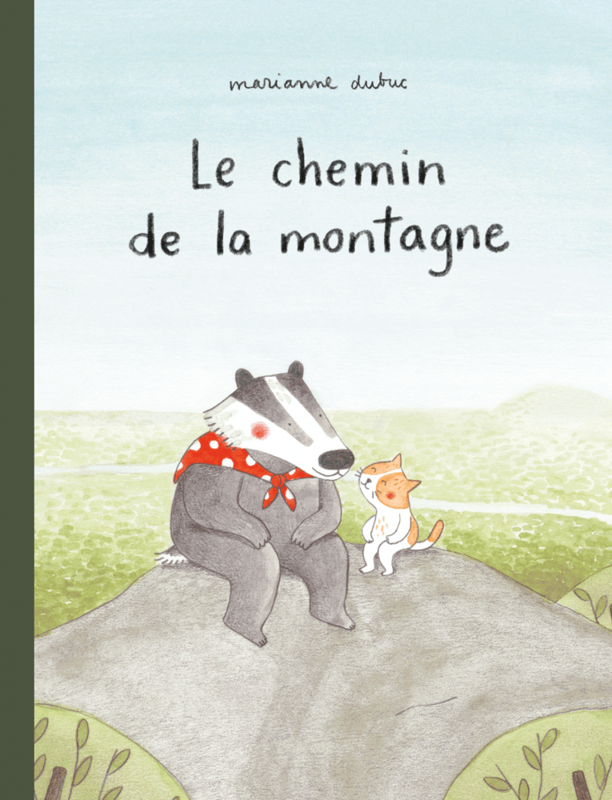 When Mrs. Badger becomes too tired to continue her daily friendship visits up the mountain, she passes the torch to Leo, an adorably cute cat, to the walk. 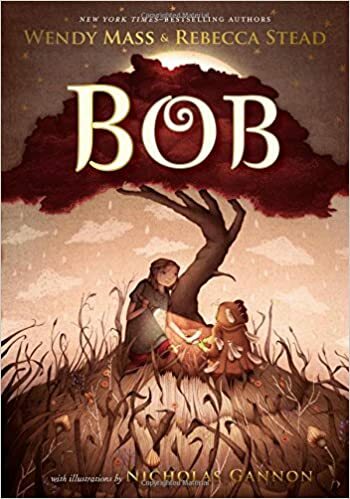 A gentle, tender little story that captures so many wonderful themes: the circle of life, friendship, learning from elders, sharing wisdom, and exploring and celebrating nature. Love this one. Originally in French, translated into English. I loved Laura Vaccaro Seeger’s celebration of the color green in her picture book “GREEN” using gorgeous illustrations and clever cut-outs. 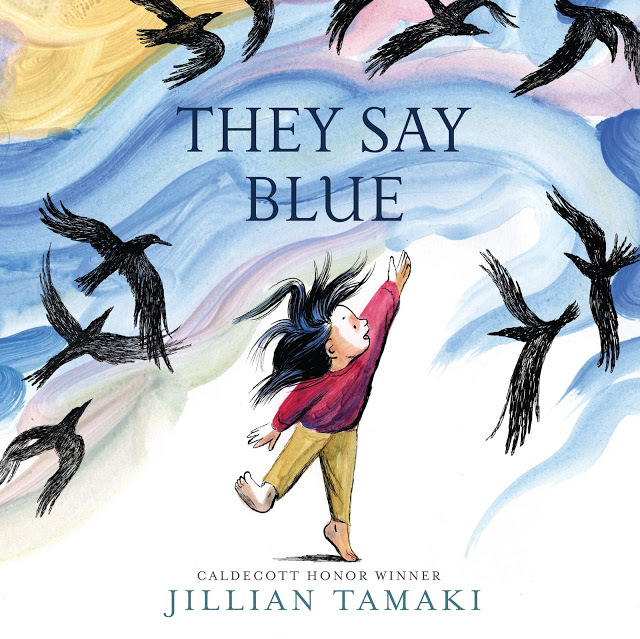 (The book earned her a Caldecott award) In her companion book, “BLUE” she layers her celebration of color with a poignant story of a boy and his dog. 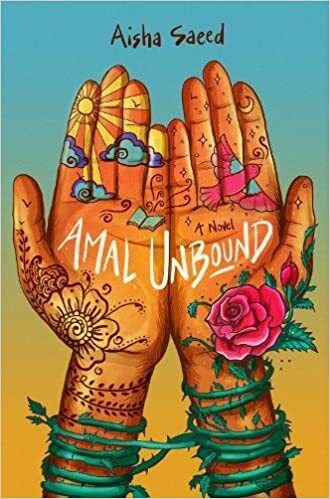 I was astonished of the emotion this book – the sadness, love and hope I felt as I read it. Watch the video below (may require Kleenex) A beautiful story to share. Great anchor for inferring and also would be a wonderful anchor for color writing. Brilliant. Watch the book video here. 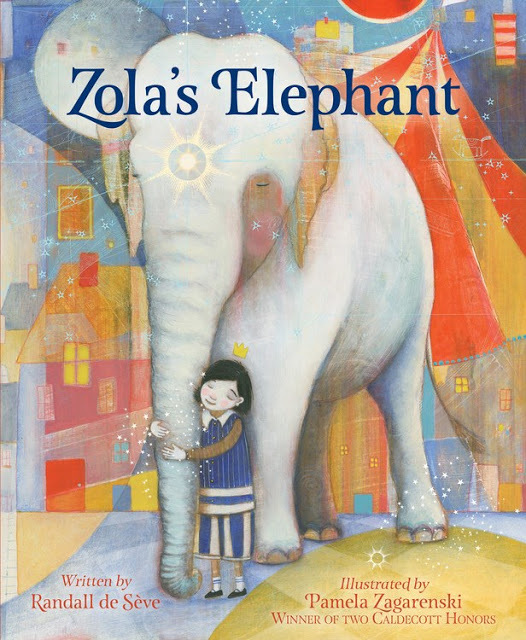 A girl imagines the new neighbors have an elephant — surely that is what must be in the large moving box – so there is no need to go over and introduce herself. 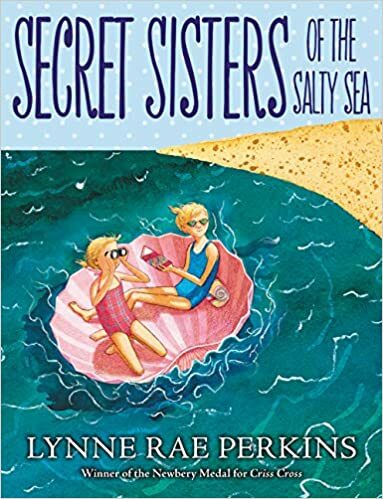 This is a charming, whimsical story about a new friendships and a wild imagination. 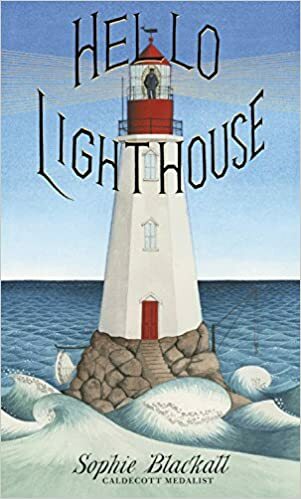 Rich, detailed illustrations by Caldecott Honor illustrator Pamela Zagerenski weave uniquely into the story. 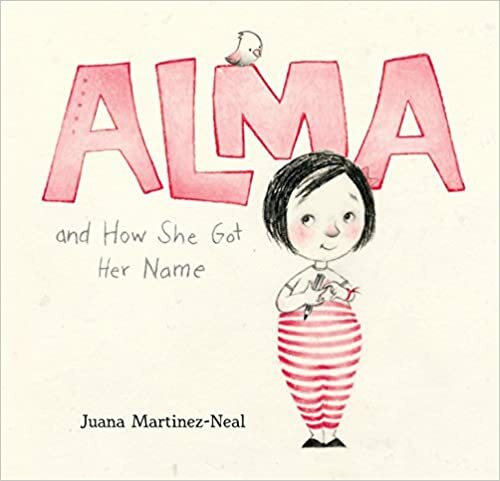 One of my favorite new reads this week, this is a beautiful picture book about community and the spirit of sharing told with a lovely folk tale rhythm. A generous grandmother makes a delicious stew and shares it generously with various members of her diverse community. When she ends up having nothing left for her own supper, the community comes together to return the favour and bring delicious food to her. 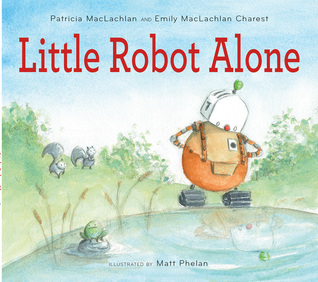 This has the feel of a classic tale and will make a perfect read aloud. Beautiful, colorful, cut paper collage illustrations. 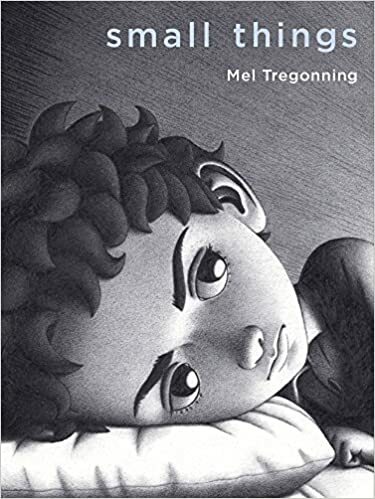 I was drawn in by the cover of this book and the illustrations by one of my favorite illustrator, Lauren Castillo. 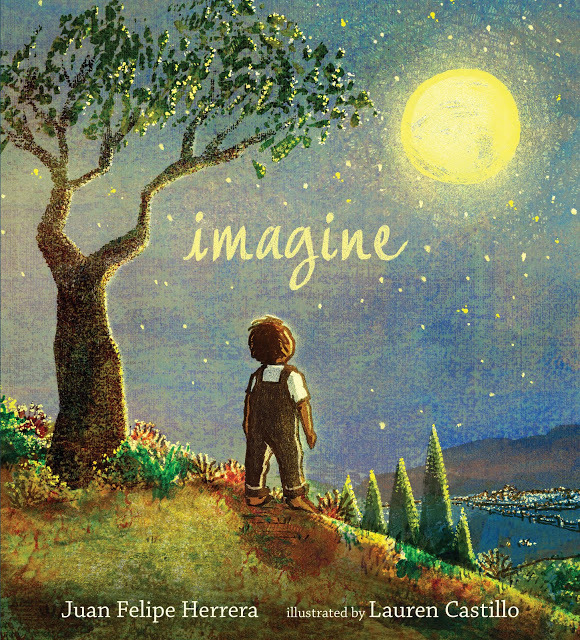 This is a picture book biography of US Poet Laureate Juan Felipe Herrera…written as a poem. 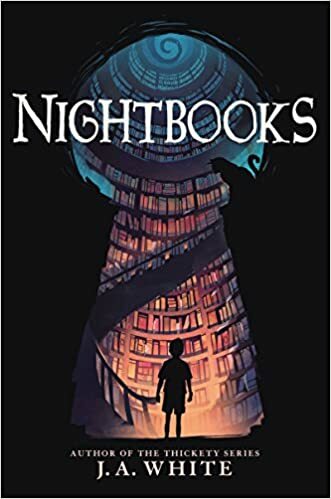 It is filled with beautiful language and a beautiful message about following your dreams. The poet’s journey begins as a child of a migrant family, then a boy feeding chickens, a youngster recording new words, a teenager turning those words into songs. 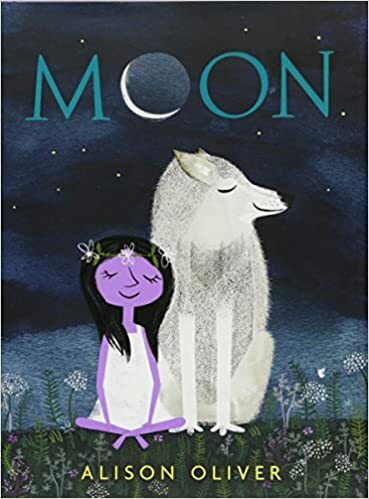 Lauren Castillo is a favorite illustrator of mine and her pictures bring this book to life. And so begins this joyful, uplifting testimony to ingenuity and the ability of kids to have fun and hope even in challenging circumstances. 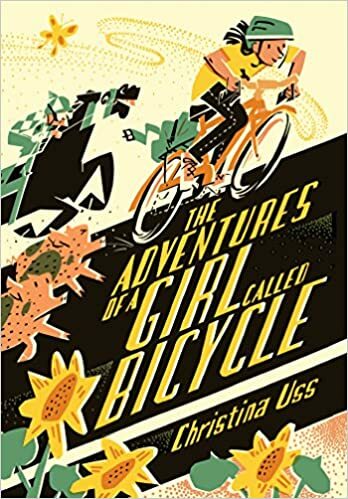 This is a simple story of a girl talking about her neighborhood, her family, and her most prized possession – a bike made up of bits and pieces of scraps she and her brothers found. 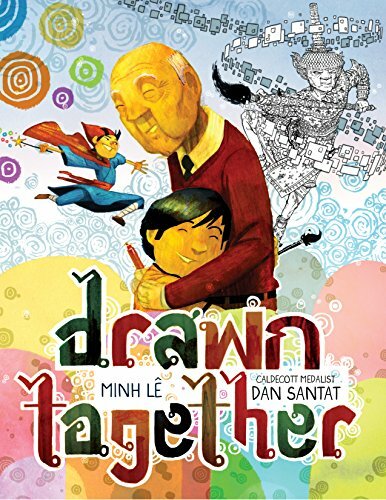 The illustrations by Van Thanh Rudd are so creative – scraps on cardboard. This book exudes JOY! Thanks for stopping by! Hope a few books caught your eye!